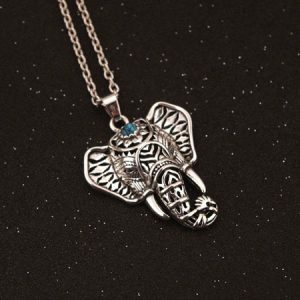 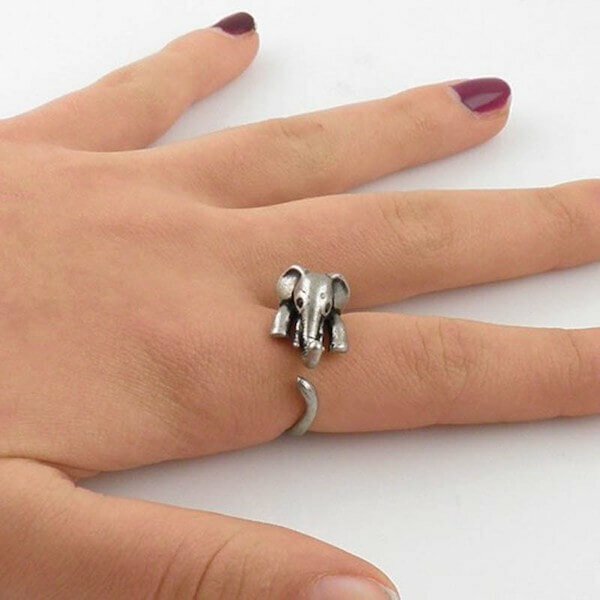 Show your love of elephants with this beautiful unique statement elephant wrap ring! 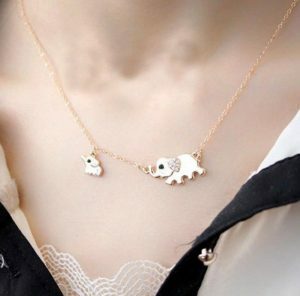 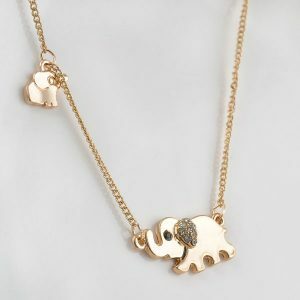 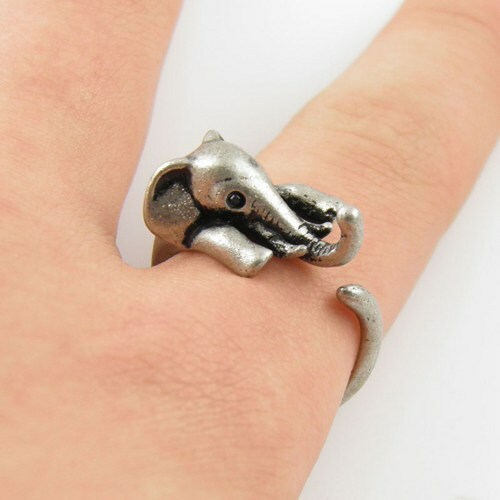 A sweet little elephant in an antique silver-toned finish hugs your finger with his front feet and tail. 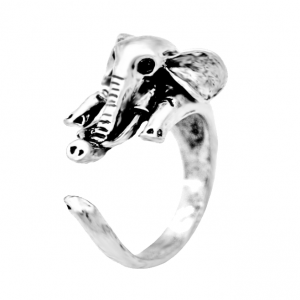 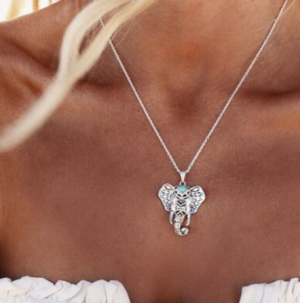 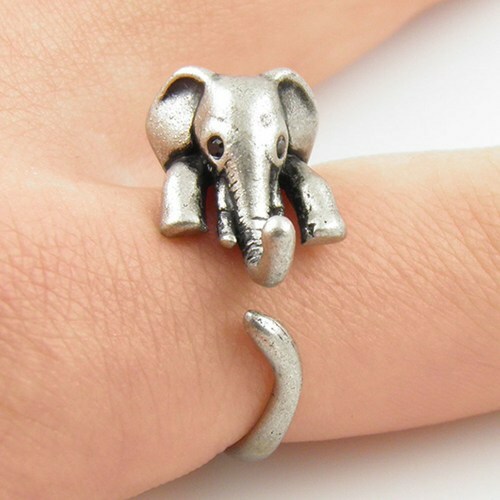 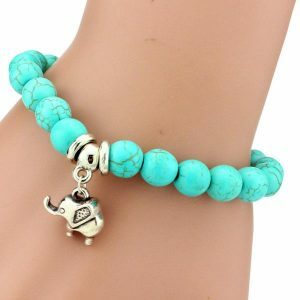 This elephant ring size is adjustable. 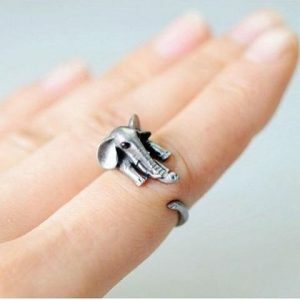 You can squeeze the ring to push the tail closer to the head, or gently pull him more open, perfect as a gift for your family members or friends.